Los Angeles-based hand-crafted tea purveyor, Art of Tea, just launched a free "Tea Wizard" tool that fits customers to a "T" (think a tea personality test to match you with your perfect blend). Being a tea addict/aficionado, I was skeptical of a simple survey providing the right matches for such a sophisticated (humble too) tea drinker like myself, lol. After all, I'm quite fussy. Yet, after answering the quick and easy discovery questions that ran the gamut from flavor preference to interests/hobbies, I was impressed and surprised with the accurate selections that it produced. Each result sounded like a tea that I would actually enjoy and purchase - a mix of green, white and oolong teas with a slight floral/fruity blend, but nothing too sweet or herbal either. According to Art of Tea Founder & CEO Steve Schwartz "The platform is intended to take the guesswork out of shopping for tea online, and helps shoppers whittle down Art of Tea's myriad selections to blends and products that best fit their daily life -- whether it's a Sweet Almond Wild Berry black tea to start their day, or the award-winning caffeine-free Brûlée Mint to relax at night." 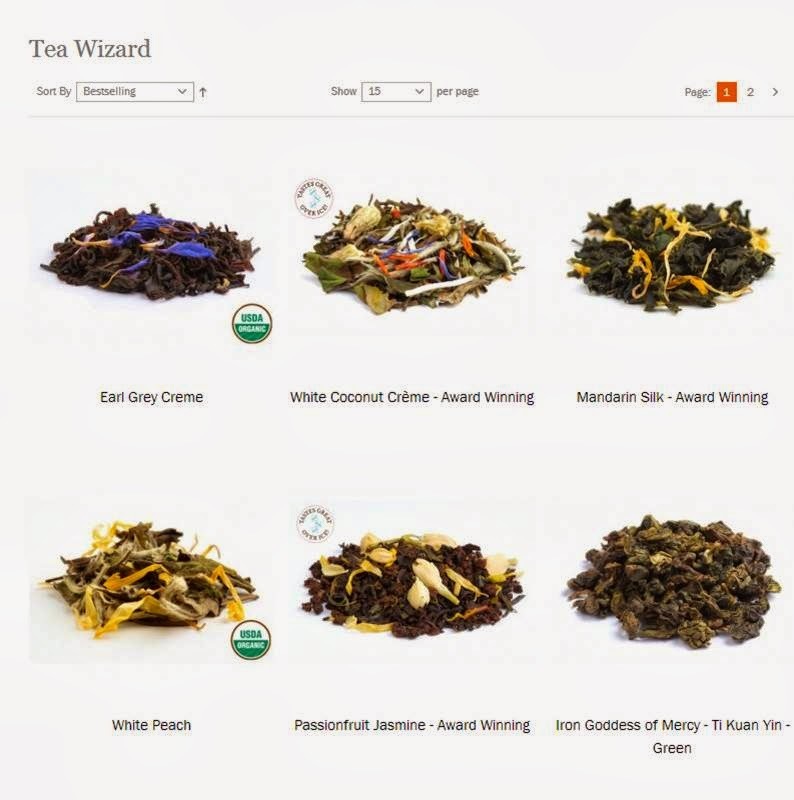 Try it out and find what blends the Tea Wizard recommends for you! I'd love to hear your picks. oh this is so fun, can't wait to give it a try! This is cool! I love tea and didn't realize something like this was available. 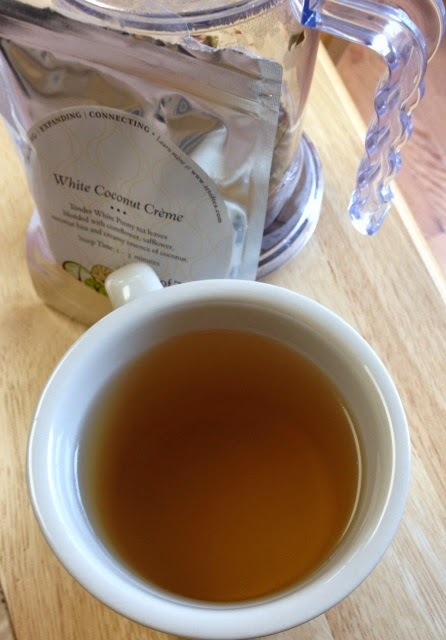 I bet you can come up with some really yummy teas that will give off a great aroma! Thank you!